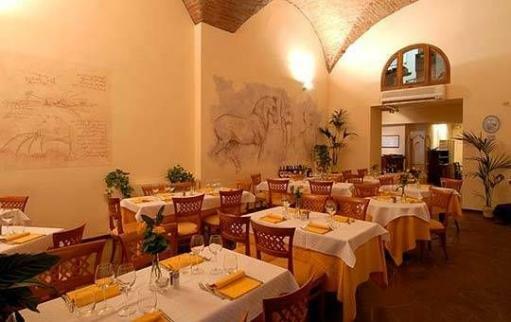 In the historical center of the city You Enjoy the best dishes of Italian and Tuscan cuisine prepared with care and passion by our Chef Constantine Bravo. Rooms are cozy and Maximum Courtesy. All products are Fresh, Not Ready Meals and strictly Prepared In Our Cucine.Ideale for Company's Dinners.